Planned Swim/Tennis Community.Popular plan features 3 Bedrooms,3.5BA. Great Room w/gas log fireplace. Large Kitchen & Breakfast Nook.Loft, 2 c Gar, Scrn Porch, Deck & more.Master Ste features tray ceiling w/cove lighting,adjoining bath with double vanities,Whirpool Bath, Tile Shower & Large Walk-in Closet w/custom wood interiors. 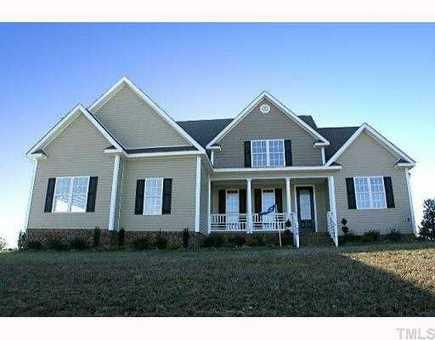 Hardwoods thru-out living areas.Minutes to I40.